In an open letter posted on their blog, also sent to NASA Administrator Jim Bridenstine, Friends of Science Society asks NASA to update their climate change website to reflect the broader diversity of views on climate science, rather than the existing flawed consensus claims. Science has progressed through a uniquely productive marriage of human creativity and hard-nosed skepticism, of openness to new scientific contributions and persistent questioning of those contributions and the existing scientific consensus. NASA should update their climate change website to include diversity of views rather than flawed consensus claims says Friends of Science Society, in an open letter posted on their blog and sent today to NASA administrator Jim Bridenstine. 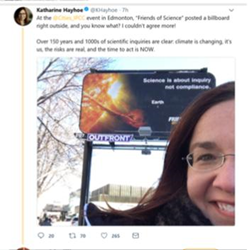 Consequently, hard-nosed skepticism is an integral part of scientific inquiry and should be presented in the evidence that NASA presents to the public, says Friends of Science Society. 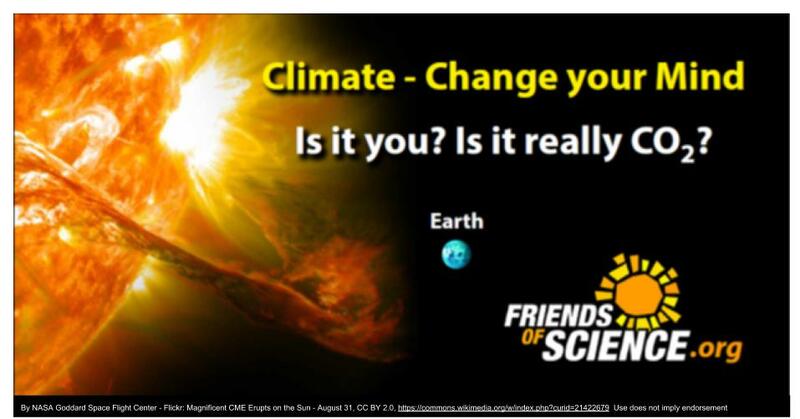 Friends of Science Society have produced a humorous video posted on their YouTube page called “The DeConsensus Project” using Vulcan Logic to explore the flaws of consensus thinking on climate change. 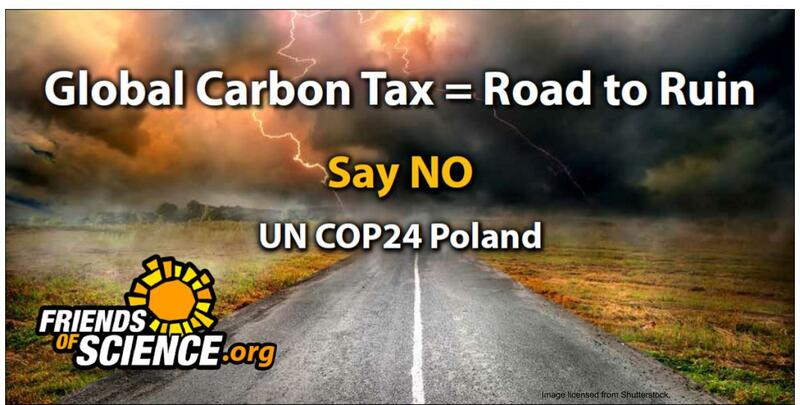 "Carbon dioxide is not a control knob that can fine tune climate" - Judith Curry, Atmospheric Scientist, Georgia TechCalgary billboard 2015 quoting atmospheric scientist Judith Curry that CO2 - carbon dioxide - is not the main control knob of climate change Global Carbon Tax = Road to RuinNew Friends of Science Society Billboard Campaign Climate - Change Your MindIs it you? Is it really CO2?